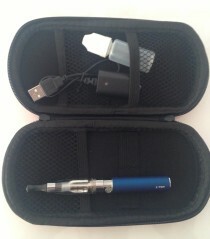 The 650 battery lasts approximately 6 hours and is avaible in many different colors. The C4 Clearomizer is disposable and can last anywhere from one week to one month. This is all dependent on how often you use it.